***EARLY SHOW***Doors open at 3pm. Show begins at 4pm. Seating is first come first served. Ages 16+. Tickets $20 pre sale. $25 at the door. Combining timeless melodicism with forward–thinking lines and textures, the music of Jonathan Kreisberg continues to attract a growing international fan base. His compositions have been performed by his groundbreaking quartet on five continents. 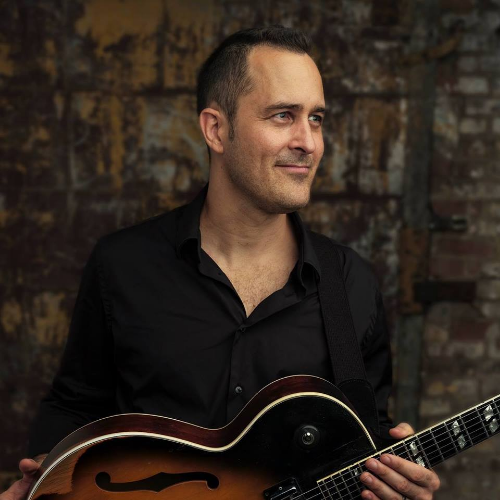 As a guitarist, his sound and technique has influenced the next generation of players and has arguably contributed to the evolution of the instrument in jazz. 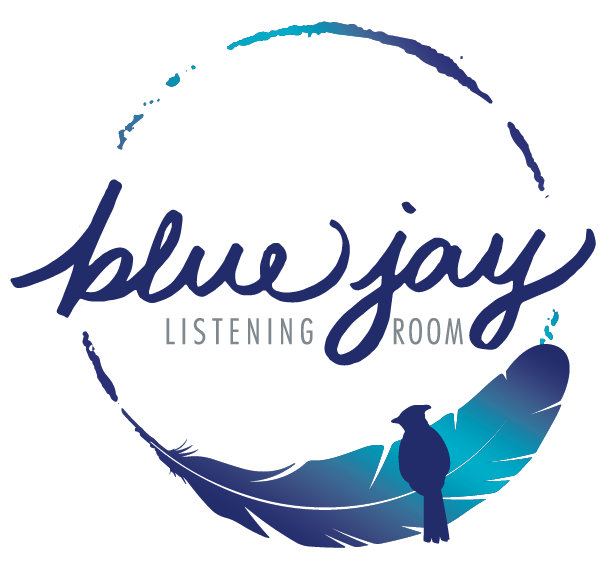 For their shows at the Blue Jay Listening Room, JKQ will perform brand new compositions that combine jazz tradition, instrumental virtuosity, modern soundscapes and influences from every corner of the world and beyond.